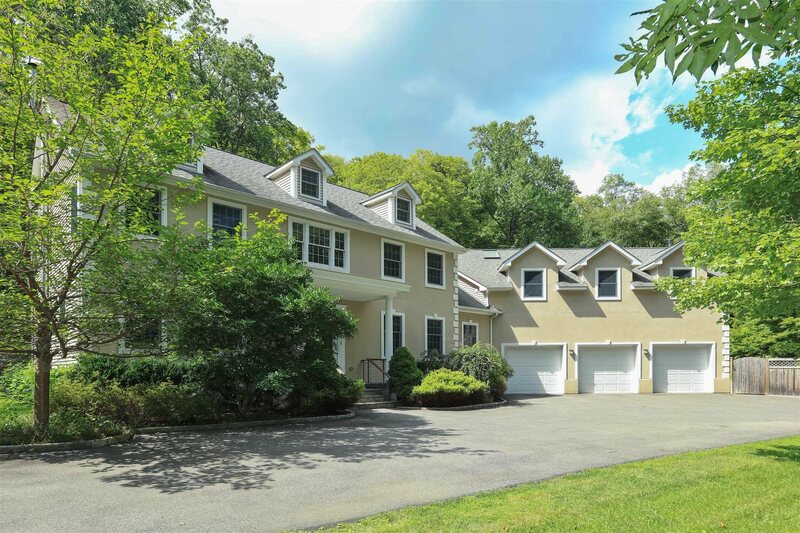 Perfection personified, this privately situated home set on 6.6 acres, at the end of a long and wooded driveway, has 5 bedrooms, 3-1/2 baths and awaits a discerning buyer. The 1000 sqft master suite complete with wood burning fireplace, infinity bathtub, Brazilian cherry dressing room cabinets and bamboo flooring calls you to your own personal sanctuary. Entertain your guests from a kitchen with Viking and Subzero appliances, including your very own 150 bottle wine cooler and travertine marble floors throughout the foyer and kitchen. This meticulous kitchen leads to a private deck and spacious level backyard. This backyard has 3 acres of fenced in property, with wooded solitude. The home has a 3 car heated garage. Generator included in sale of home. Close to trains, Fahnestock State Park, Cold Spring, and is approximately 50 miles to NYC.